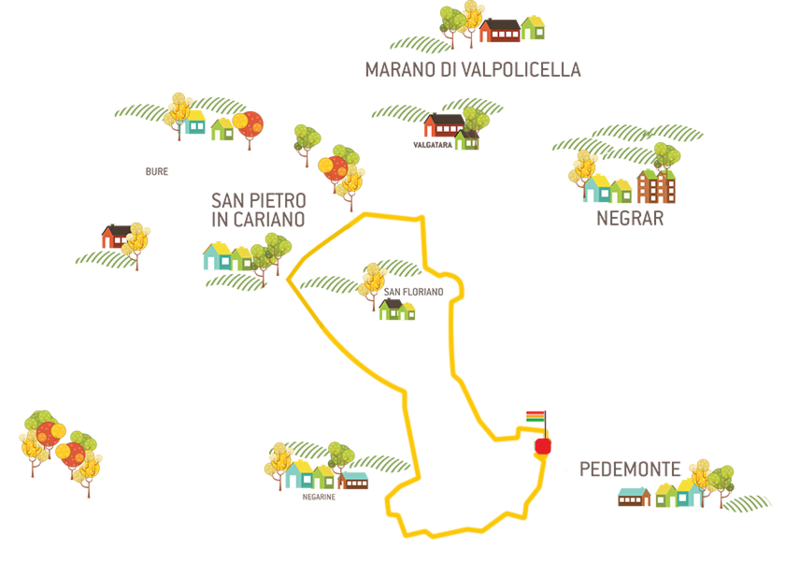 6km walk suitable for everyone organized by the Committee of the Classic Wines of Valpolicella and Recioto. A single route of about mixed asphalt / dirt and slightly wavy of 6 km (some parts of compact dirt road are present). Everyone has the right to participate, even minors. Minors can participate under the responsibility of a parent. 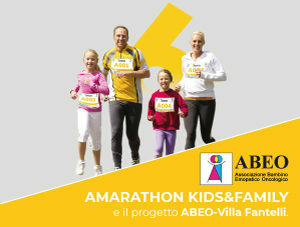 The registration fee is unique and amounts to € 6, of which € 5 will be donated to charity for the ABEO-Villa Fantelli project . Registrations will close on 27 April 2019. 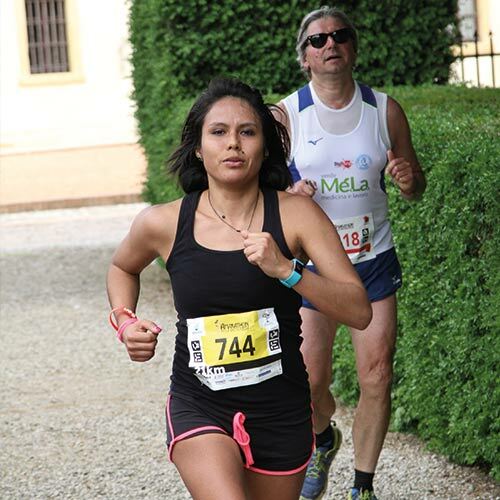 Registrationsr at the Amarathon expo area in Pedemonte will close on 01/05 at 9.45 am. Le iscrizioni possono essere effettuate nei seguenti punti Amarathon, utilizzando l’apposito tagliando. 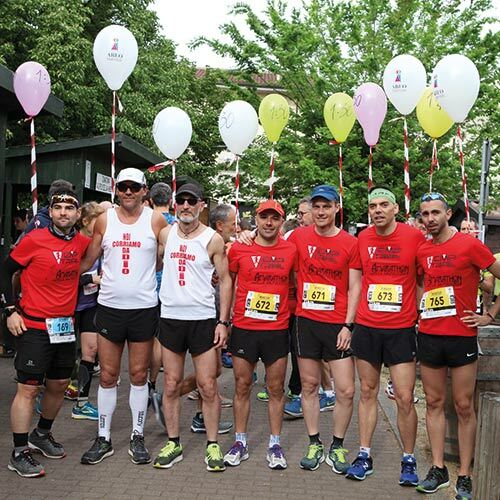 Area expo Amarathon in Pedemonte, piazza donatori di Sangue, at 30/04 from 3.30 pm to 7.00 pm and 01/05 from 7.30 am to 9.45 am. 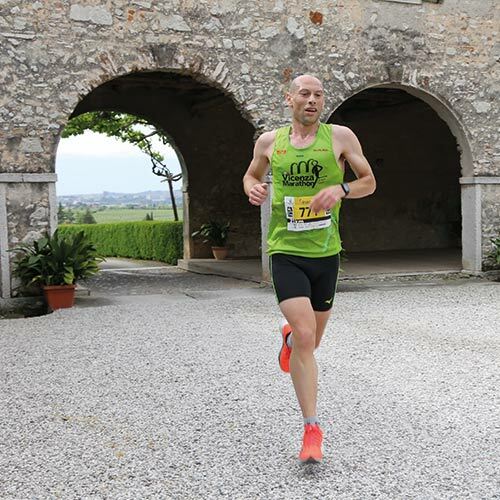 Participants can pick up the race number and the race package in Pedemonte at the Expo Area on 30/04/2019 from 3.30 pm to 7.00 pm and 01/05/2019 from 7.30 am to 9.45 am. Athleteswill be able to access the pasta party.